Drop shipping is one of the easiest ways to start your own t-shirt business, but because it’s become such a popular business model lately, there are many drop shippers to choose from. 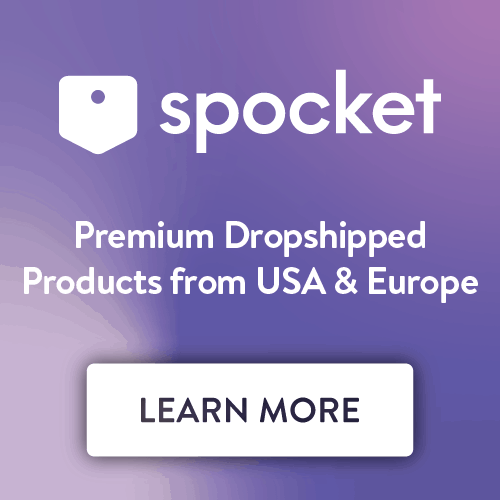 This is both good and bad: each drop shipper has its own strengths and offers its own unique products at different prices, but it can be difficult to know who to choose. How do you know which company is best for you? That’s why we made this list. This list will fill you in on the top 11 best t-shirt drop shipping services, their strengths, weaknesses, and what they offer so you can easily figure out which t-shirt drop shipping company is the right one to build your t-shirt business. Main Advantage: App integration means fully automated service, no minimum orders, a wide selection of products, direct-to-garment printing, all-over-sublimation printing, screen printing & embroidery. Main Disadvantage: Not able to supply your own custom branded packaging. If you’re looking for a t-shirt drop shipper that does it all, Printful is the first place to look. 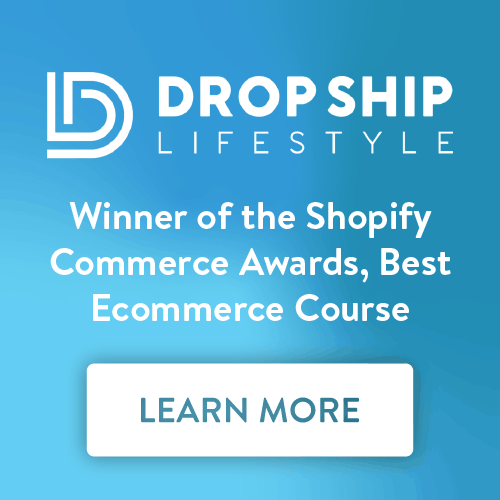 First of all, they conveniently integrate with ecommerce platforms like Shopify, Amazon, Bigcommerce and more which makes them a super convenient drop shipper to work with as you’re able to fully automate your business with their apps. Second of all, they offer a variety of t-shirts in a wide range of different colors, styles, and brands and that’s just their t-shirt selection. They also offer other clothing items such as leggings and dresses but they also print and drop ship small home goods like wall posters, throw pillows and much more. Printful offers sophisticated and high-tech printing services known as direct-to-garment, all-over-sublimation, embroidery, as well as screen printing. If you’re a new drop shipper and only placing single orders at a time, you likely won’t be screen printing, as those orders are only completed in bulk. However, direct-to-garment and all-over-sublimation printing is fast, effective, and efficient and produces high-quality images on t-shirts without making the t-shirts stiff or causing the images to flake away with washing and wear. The ink sinks in beautifully to the t-shirt and doesn’t degrade in the wash. With Printful, each product is handled individually to ensure every shirt meets their quality control standards. Another excellent feature Printful offers that many drop shipping services don’t is the ability to custom brand your shipping packages. You can submit an image or logo to be printed on a sticker that will be placed on any parcel they drop ship out on your behalf, or you have the option to have your own packing inserts included with every parcel you send out. This is an excellent way to customize your package and gives it a more thoughtful and personalized touch to your customers. Plus, it’ll look like it came directly from you and not your drop shipper. For more information on these services check out their Branding Services page. They print in Los Angeles but offer worldwide shipping, so no matter where your customers are located, they can drop ship to them. For more information on their methods and prices, refer to their Shipping & Fulfillment page. 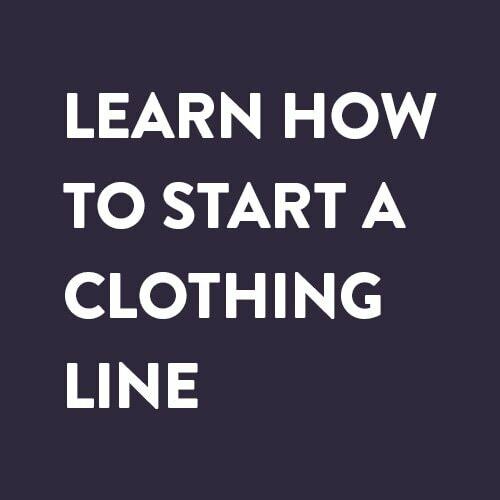 For more information on what specific t-shirt styles and brands they offer, and at what price, check out their Products & Pricing page. Main Advantage: Their app integration creates a fully automated service with several ecommerce platforms. Main Disadvantage: No screen printing service. Print Aura offers t-shirt fulfillment apps for maximum ease of use and has no minimum order size. They also provide customers with complimentary delivery tracking. 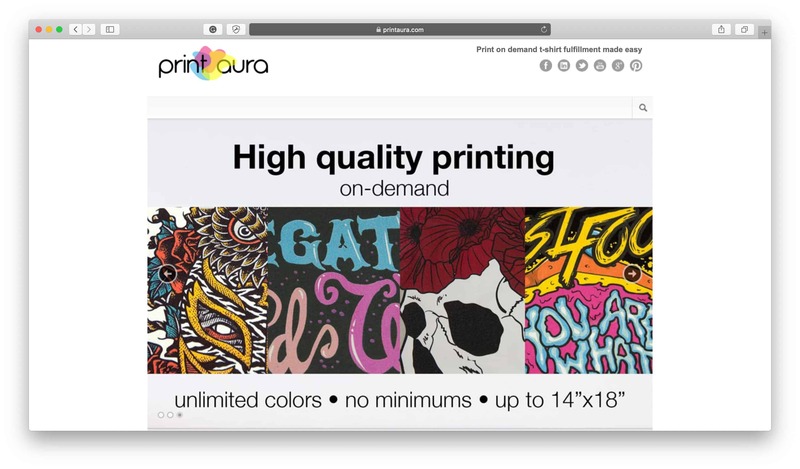 Print Aura prints direct-to-garment with printers that use water-based, environmentally friendly inks. They offer an array of branding services, some for a small fee and some are complimentary. Complimentary services include custom packing slips and personalized shipping labels, while their paid services include hang tags, size stickers, custom shipping packaging and more. For their full menu of services refer to their Branding Services page. They also do rush orders for an added $2.00 per shirt. The company prints in New York. Domestic shipping costs begin at $5.50 plus $0.75 per additional shirt, while international rates start at $12.00 plus $1.00 per additional item. Main Advantage: Their app integration creates a fully automated service with Shopify. Main Disadvantage: Integrates with Shopify only. Merchify is an app for the Shopify store. 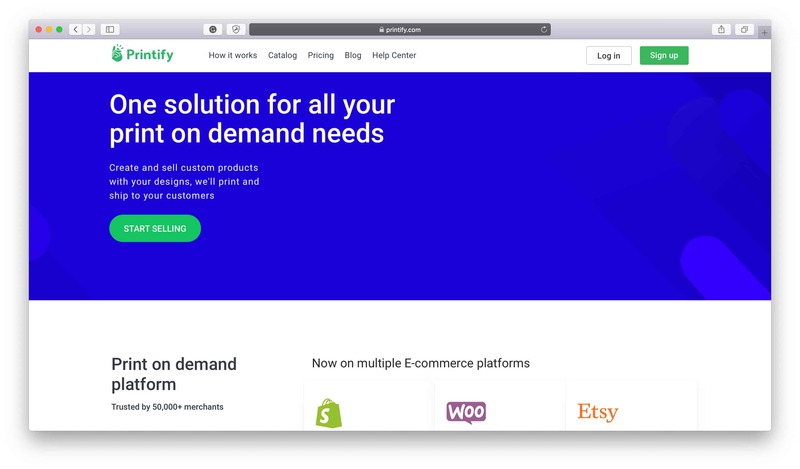 While this full level of integration is convenient for Shopify users, the service is not available for those who would like to sell their t-shirts through a different ecommerce platform. Merchify currently only prints on the front of t-shirts and cannot print images on the back. They print in Austin, Texas using premium direct-to-garment printers. Merchify’s t-shirts are priced starting from $15.00, with shipping rates beginning at $5.00 plus $2.00 per each additional item. Main Advantage: Same great service as Merchify, without having to sell via Shopify. Main Disadvantage: Monthly membership charge. 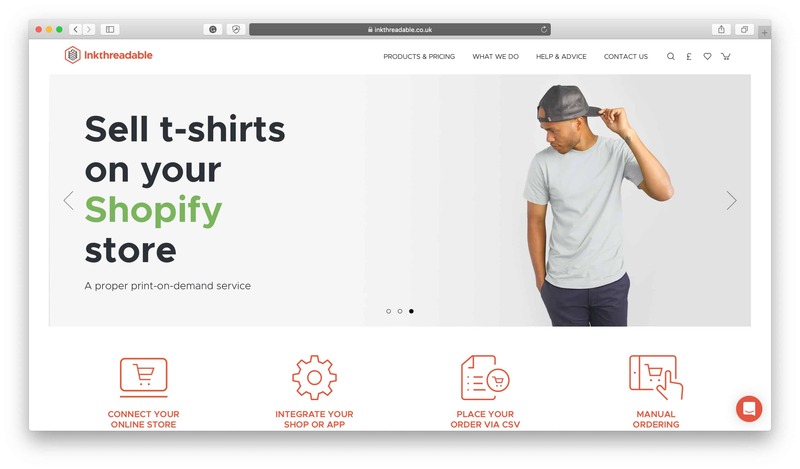 The parent company behind the Merchify app, Amplifier is essentially the same service for customers who sell t-shirts using platforms besides Shopify. They print in Austin, Texas using automatic screen presses. In addition to fees associated with specific print jobs, Amplifier also charges users a monthly membership fee which ranges from $50.00 to $200.00 depending on what kind of services are required. 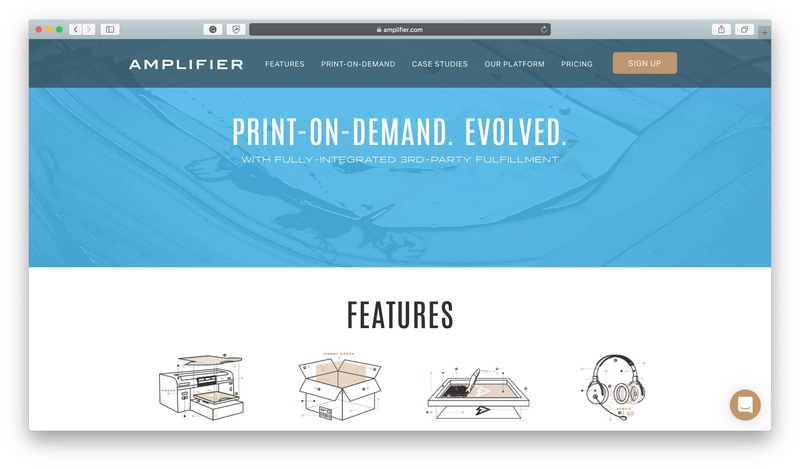 This, combined with the fact that they charge a minimum of $12.00 per unit for direct to garment printing – a price which does not include fulfillment or packaging – makes Amplifier an expensive, though quality, option. Main Advantage: Their easy-to-use interface allows you to manage your designs seamlessly. Main Disadvantage: They don’t print & fulfill your orders themselves, they connect you with manufacturers. 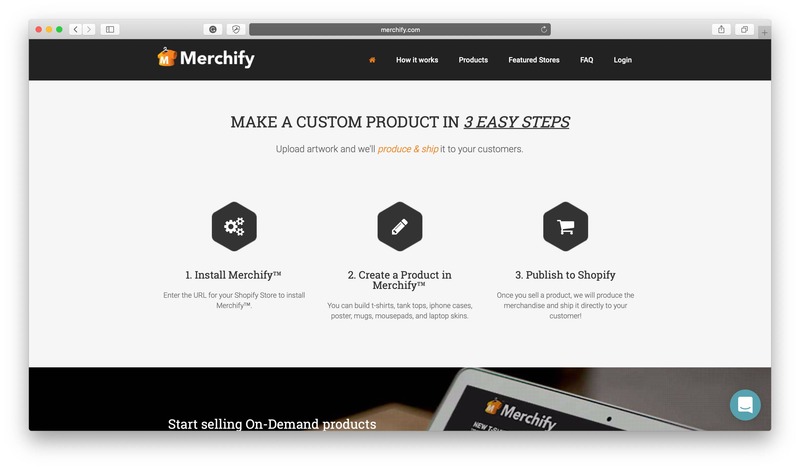 Like Merchify, Printify is a fully-integrated Shopify app and is unavailable on other platforms. 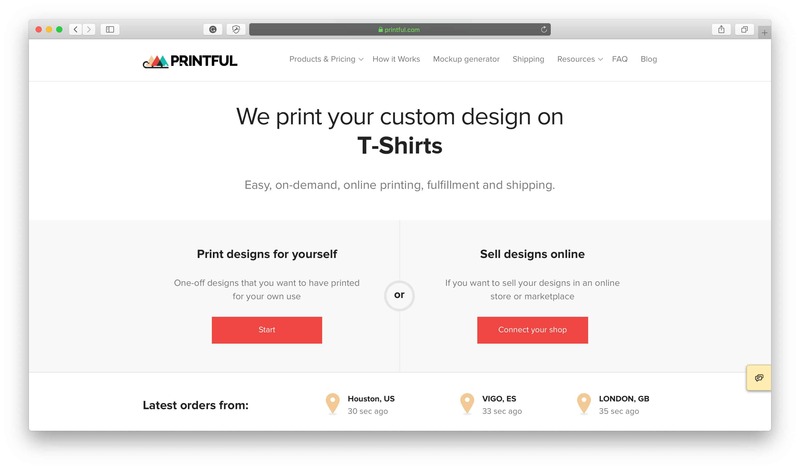 Printify is not a manufacturer, they connect you to manufacturers, meaning they create your products using one of a number of manufacturers that are part of their network. They pride themselves on their user-friendly interface that allows you to upload your design once and create as many products as you want from that one design. Easily add different layers to create different product variants for a seamless service that allows you to create your products just as you imagine them. Main Advantage: Advanced analytics to help you measure growth. Main Disadvantage: For individuals not comfortable using smartphone apps, this service may present a learning curve. 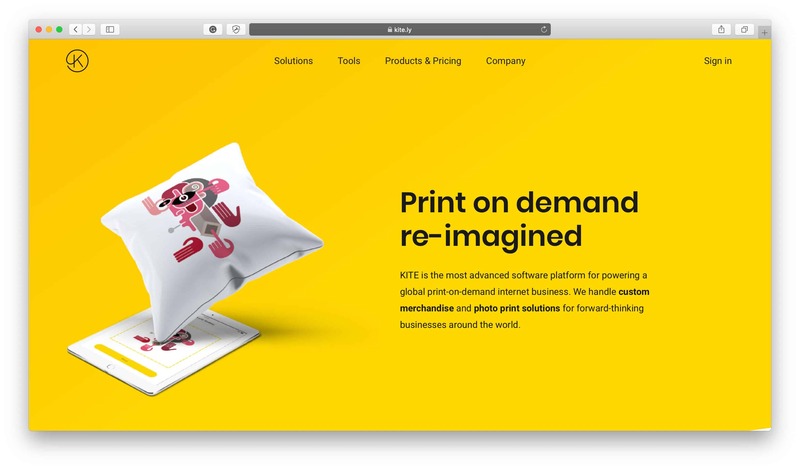 Kite is a service specifically designed to be integrated with mobile apps, making it an attractive choice for developers. Customers without mobile design experience, however, may find the service a little overwhelming. They offer a wide variety of products including but not limited to t-shirts, tank tops, zip-ups, as well as homewares and accessories, phone and tablet cases and photo books and wall prints. This is advantageous for businesses that want to start out selling t-shirts but may want to broaden their product offering in the future. In addition to their drop shipping services, they also offer a smart ecommerce service that gives you the option to send push notifications to your customers, provide offers and discounts, as well as manage your orders and customer service easily online. Main Advantage: They offer direct-to-garment, embroidery & all-over-sublimation printing. Main Disadvantage: They ship worldwide from the UK which may increase the cost of shipping and the wait time for customers receiving orders in markets like North America and Australia. Inkthreadable is a UK-based clothing, homewares, and accessories dropshipping supplier that offers direct-to-garment printing with water-based inks which are cured within the fabric of the products themselves. In addition, they also offer embroidery and all-over-sublimation printing methods, depending on the nature of the product. They stand out from other dropshipping suppliers by providing free branding services such as branded packing slips and parcel stickers which you can utilize to offer a custom branded experience for your customers. 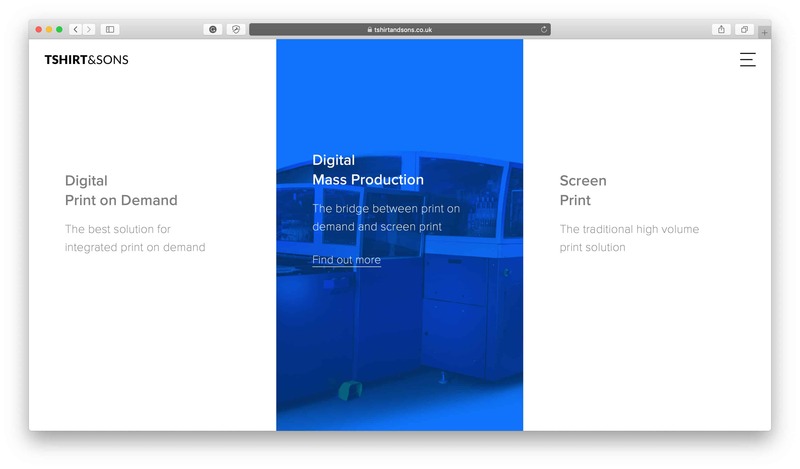 Selling with Inkthreadable is made easy with their automated fulfilment feature which — when integrated with any of their supported ecommerce platforms like Shopify, WooCommerce, Etsy, and more — enables your customers’ orders to be forwarded directly to the Inkthreadable team so there’s no manual forwarding required. This makes it a smooth and effortless process to get your orders ready and on their way to your customers. Main Advantage: Proudly Made-in-America from the cotton to the garments themselves. Main Disadvantage: Prices for products & services available on request only. 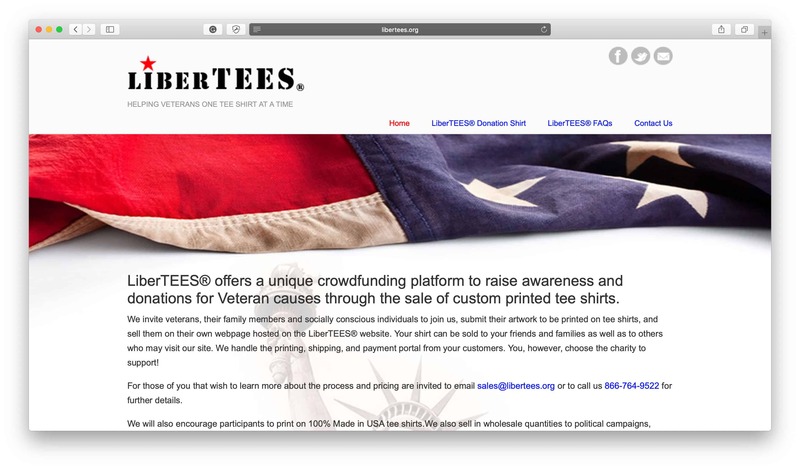 Libertees is a company that is very committed to their identity as a 100% grown and sewn all-American business. In addition to printing using your own custom-designed images, they also offer their own small catalog of images that you can use if desired. The company operates out of Miami, Florida, and offers a full drop shipping service including folding, bagging, private labeling, tagging, and shipping all orders. They do not list pricing for high-volume orders publicly and must be contacted for additional information. Main Advantage: Full ecommerce store design & set up. Main Disadvantage: No all-over-sublimation printing & a minimum invoice charge. 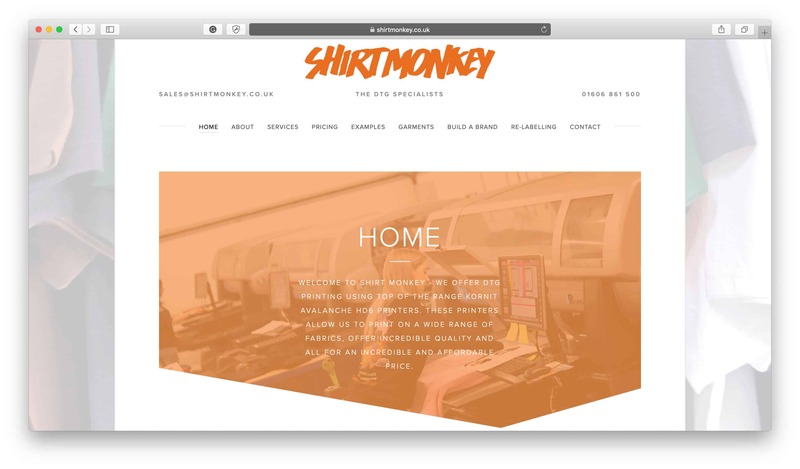 Shirt Monkey is a British printing company that offers full-color direct-to-garment printing plus additional services such as folding and bagging items in advance, custom printed swing tags and full ecommerce design and set up to get your store up and running as easily as possible. They pride themselves on their straightforward, flat-rate pricing strategy that’s easy to understand and very competitive. For more detailed information about their product and shipping prices, check out the Shirt Monkey Pricing page. Main Advantage: Passionate about their environmental responsibility & ethical policies. The largest direct to garment printer in Europe, T-Shirt & Sons places an emphasis on ethical and environmentally friendly practices. They also provide a comprehensive project management service that can help oversee projects from concept to manufacturing and they proudly offer to manage the whole customer experience on your behalf, relieving you of customer service requirements. Beyond that, they also have the ability to build and host your ecommerce website for you, which makes integrating with their service even easier. As a premium service catering to high-end clients, they do not list any pricing or service details publicly and must be contacted for further information. Main Advantage: Variety of custom branding options. Main Disadvantage: No automated service, all orders must be submitted manually. 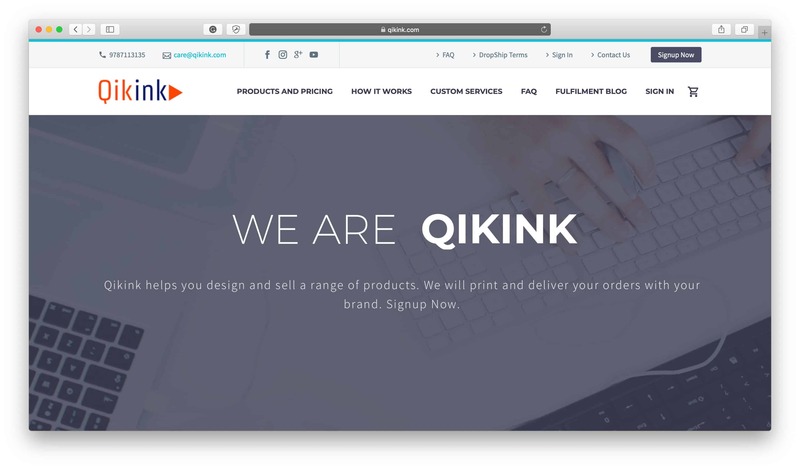 QikInk offers both screen and digital printing out of their facility in Tirupur, India. They have no minimum order requirement, and they offer a wide selection of t-shirt styles and colors as well as other clothing items such as sweatshirts and polo necks. They do require a monetary deposit to be paid to be a part of their drop shipping program, and they also have no automated order service, all orders must be submitted manually. QuikInk does offer custom branding options such as stickers, tags and custom packaging, which makes it a great option if you’re really interested in establishing your brand. The best t-shirt drop shipping service for you will depend on a number of factors, such as your quality standards, location, budget and printing needs. You may have to experiment with several services to determine which one is best. Fortunately, many of these companies offer sample products either for free or at a very low cost, so you should take advantage of this option if you are having trouble deciding which service to choose.